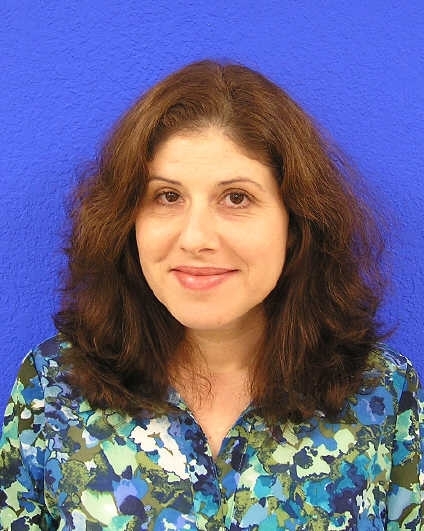 Mrs. Kirby attended Florida State University where she earned a Master of Science in Curriculum and Instruction. Mrs. Kirby has experience in kindergarten, first, and fifth grades as a classroom teacher at Kathleen Elementary School. She served as Assistant Principal at Auburndale Central Elementary School. While there, she was named one of the Lakeland Ledger’s 20 professionals to watch in the next decade. Mrs. Kirby enjoys spending time with her family, reading, and cooking. 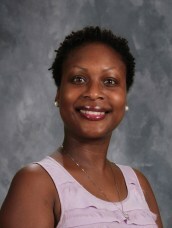 Mrs. Burse graduated from the University of Florida with her Bachelor’s Degree in Elementary Education. She obtained a Master’s Degree in Elementary Education and a second Master’s Degree in Educational Leadership from the University of South Florida. Mrs. Burse has fifteen years of teaching experience in grade K-3 and Reading Resource at various schools in Polk County.